Thank you for your payment! Your transaction has been completed, and a receipt for your purchase has been emailed to you from PayPal. You may log into your account at www.paypal.com to view details of this transaction. 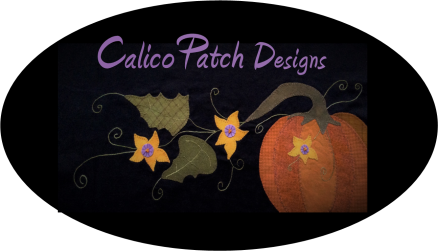 Click Here to return to Calico Patch Website.